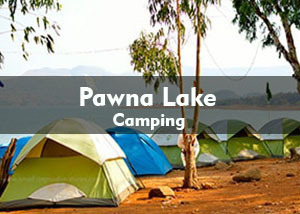 Pawana Camping Information: Pawanalake is an artificial reservoir formed by the water of namesake dam. Heavy rain in the pawana surrounding helps to maintain water level of pawana lake. 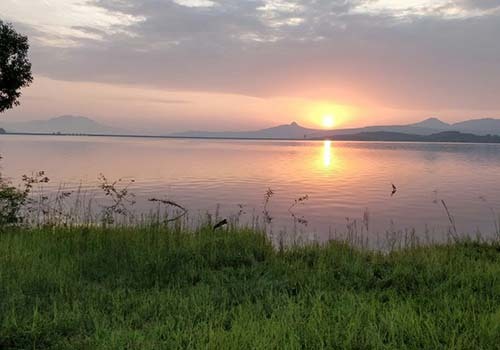 Lake water is supplied to Pimprichinchwad area i.e PCMC. 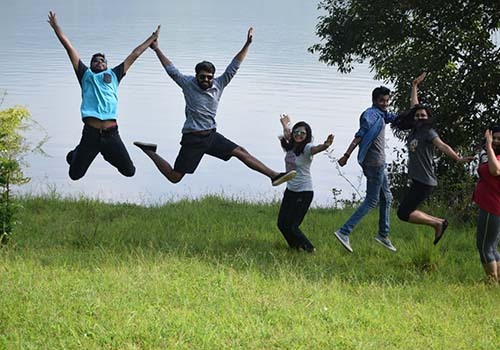 The lake is famous picnic spot near Pune and Mumbai. Lake is more famous amongst youngsters, bike riders and for overnight campers. 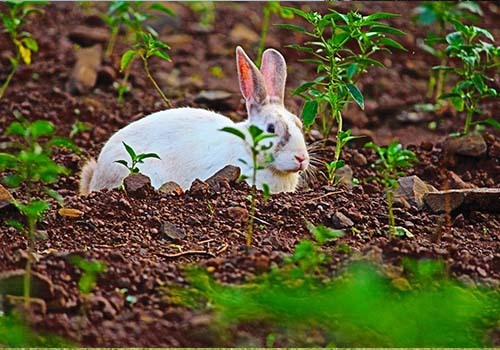 One can view four ancient citadels – Tung fort, Lohagad Fort, Visapur fort and Tikona fort. 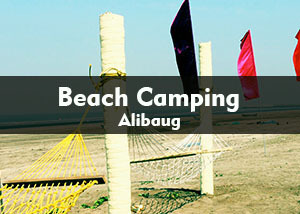 It’s a perfect destination for those who want to spend time in the lap of nature. 04:00 pm: Evening snacks and hot tea will be served once you fresh-n-up. One has to carry bags and belongings to the tents pitched at the campground. 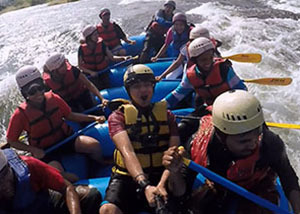 Once you settled down, it’s up to you how much you can enjoy the nature and activities. The place is all-time best for bird photography, morning sunrise photography. Instead of activities, one can just relax & unwind. After the sunset, one can feel the cold breeze of Pawana Lake. 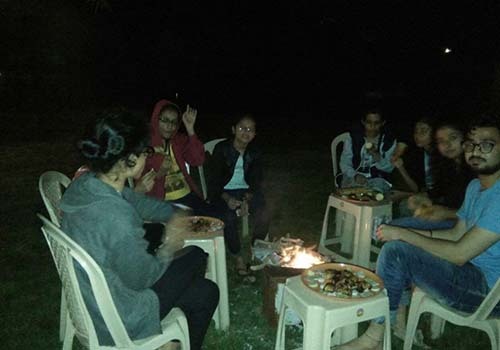 And that’s the best time for campfire & ghost stories. 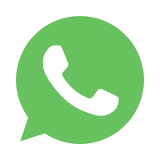 09:00 pm: Delicious dinner (Veg/Non-Veg) will be ready at dining area. One can enjoy late night dance with music amidst nature. New Year celebration at midnight. 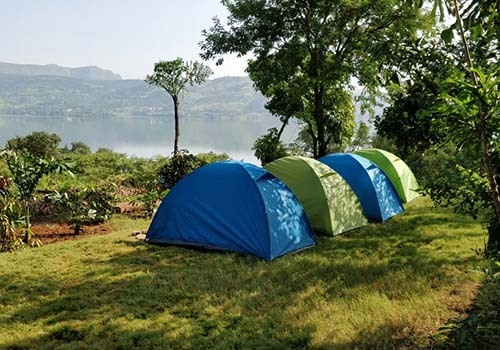 - Any age group can enjoy at the lakeside, as the campsite is fully safe. 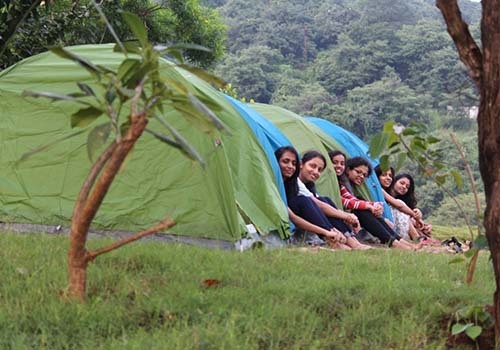 We have college group, reunion camping, company team outing, family picnic and etc. 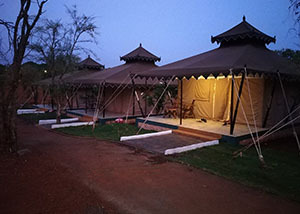 - Stay will be in Tent (sharing of 3-4 basis) along with bedding, blanket and pillow.